MAINLINE organized a Training session for the use of the Life Cycle Assessment Tool developed in the project. 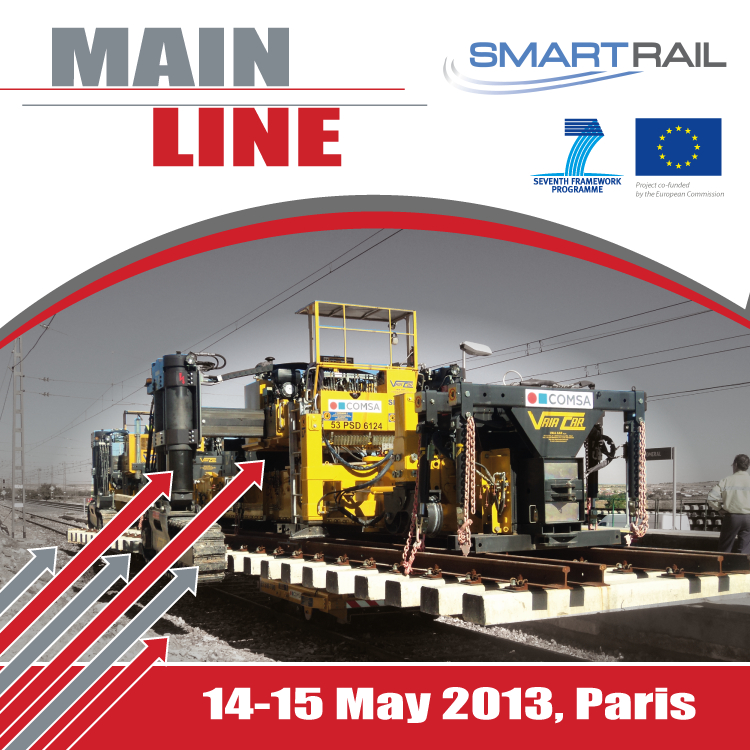 Four months before the end of the project, MAINLINE presented its technical progress and first results. The methods and tools developed in MAINLINE related to asset degradation, life extension and replacement of infrastructure, and degradation monitoring were presented, as well as the main outcome of the project, a Life Cycle Assessment Tool (LCAT) for several railway assets. The agenda and logistic information are included in the program below. 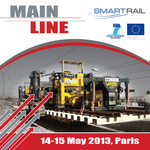 On May 14-15, 2013 _ On 14 May afternoon and 15 May morning, the technical results of MAINLINE and SMARTRAIL were presented by the Coordinators and Work Package leaders of both projects in a common workshop. The morning of 14 May was devoted to MAINLINE administrative issues and reporting. Björn Paulsson presented MAINLINE project and its advancement during the Transport Research Arena (TRA) 2012 in Athens. This event has become the most important transport research event in Europe since all means of transport are now participating for the first time. It took place in Athens from 23rd to 26th April. The session was held together with Smartrail, which is another EC-project in the same area. Both presentations showed that a close cooperation would be beneficial for the two projects. the Project Coordinator, Björn Paulsson (UIC), took part in the UIC EXPERTISE DEVELOPMENT PLATFORM in Warsaw, Poland where he presented the MAINLINE project.